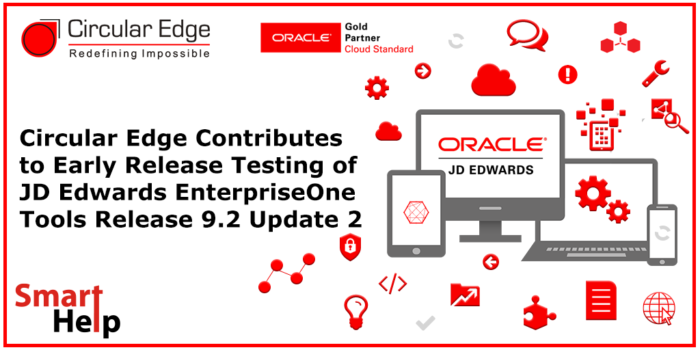 Circular Edge is honored to be among an exclusive group of Oracle partners who reviewed and tested the new features in advance of the JD Edwards EnterpriseOne Tools 9.2 Update 2 release. By supporting the development of new JD Edwards features and functionality, Circular Edge also demonstrates its readiness and commitment toward the future success of JD Edwards customers, especially those who are managing hybrid clouds, migrating their JD Edwards to the public cloud, and those who are adopting various Oracle and industry-specific Software-as-a-Service (SaaS) solutions. With so many great new and existing features available with JDE E1 Tools Release 9.2 Update 2, there has perhaps never been a better time for JDE customers to adopt continuous delivery and code current strategies. 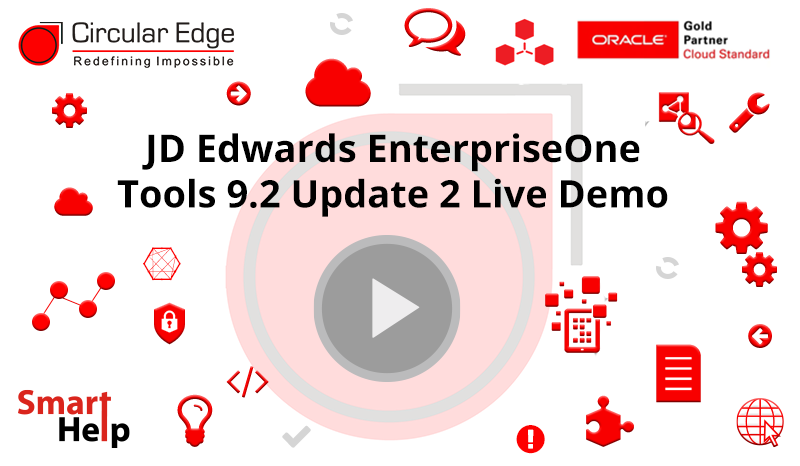 Join this session for a live demo of the new and existing functionality available in Tools 9.2 Update 2, as well as an overview of how Circular Edge’s participation in the beta testing program can help you rapidly adopt these new enhancements.